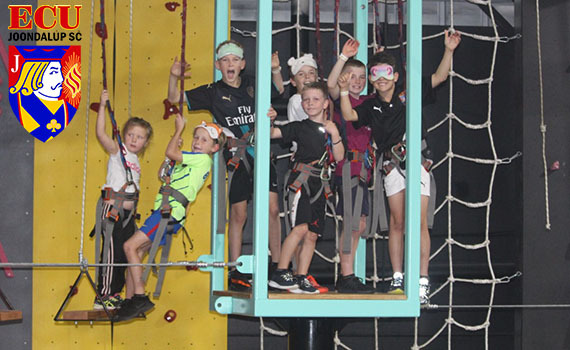 The ECU Junior Development Squads enjoyed a well-deserved night off training this week with some team building fun at Latitude Joondalup. 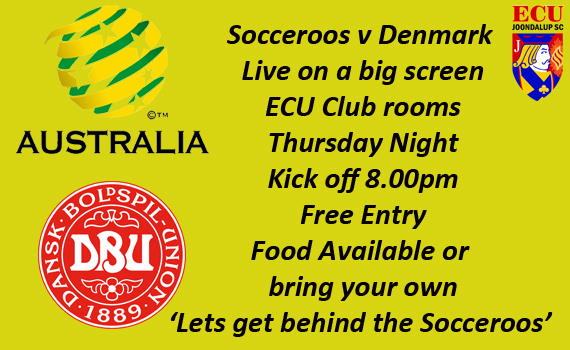 Let’s get behind the Socceroos!!! 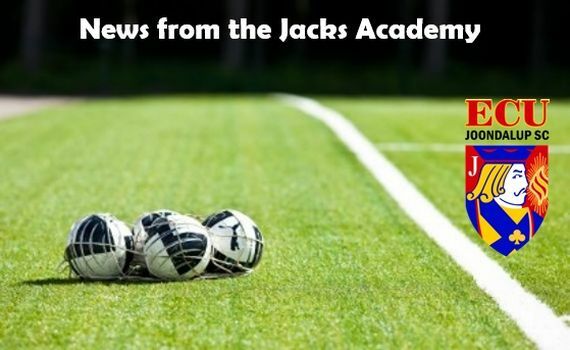 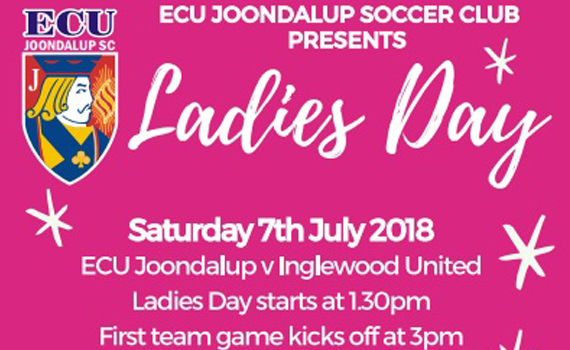 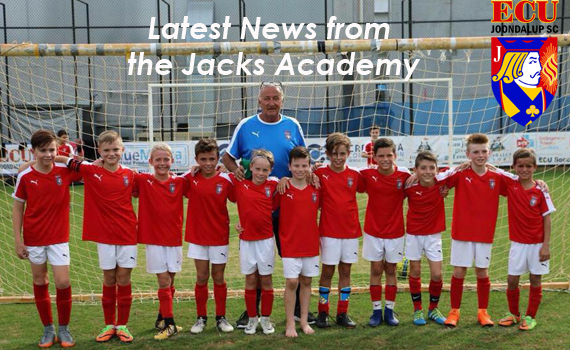 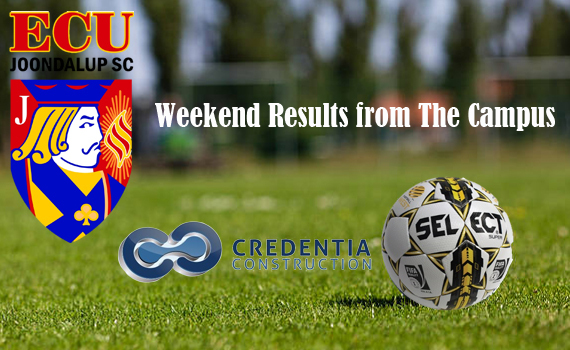 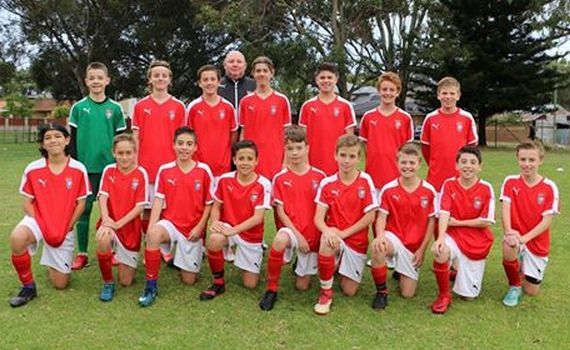 ECU Joondalup SC will be holding a ‘Ladies Day’ at the clubrooms on July 7th.